News regarding Pak Suzuki’s plans to discontinue its golden egg laying duck, the Mehran has been around for quite some time now. 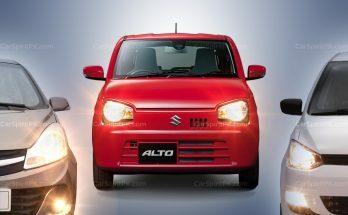 There were reports about the company planning to replace Mehran with the 660cc Alto by 2018-19. However, the endless hatchback has stayed with us half way through 2018 already. 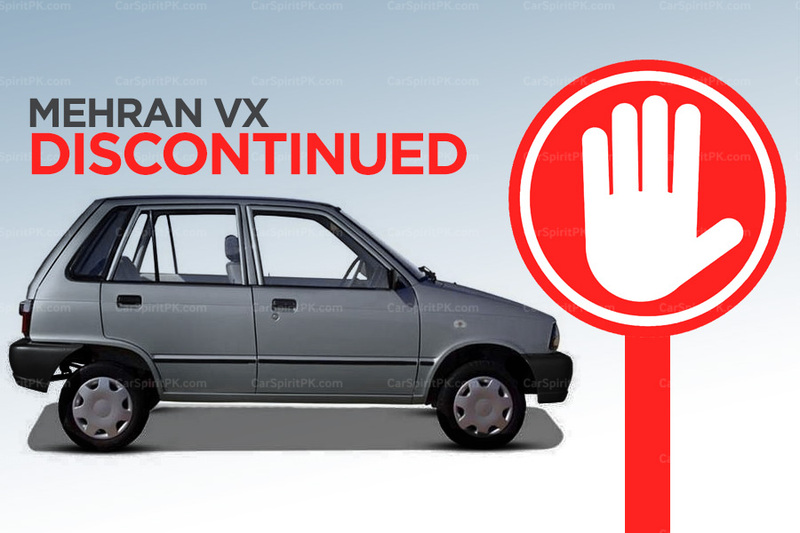 Although Mehran continues to live, Pak Suzuki has now decided to pull the plug off one of its variant- the Mehran VX. 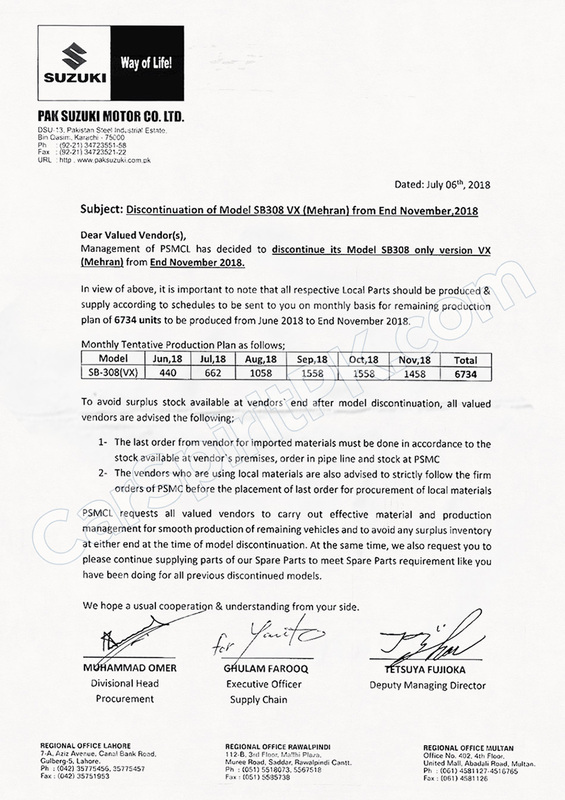 According to company’s notification, Mehran VX will be officially discontinued by November 2018. The Mehran VX was available with and without CNG. 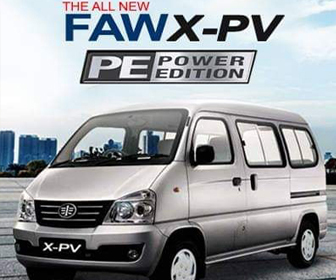 The VX was priced at PKR 7.39 lac whereas the VX CNG was available for PKR 7.49 lac. 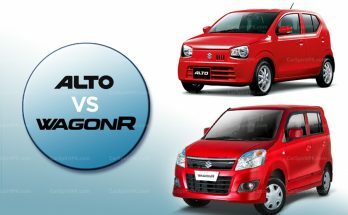 The key difference compared to the more expensive VXR version was the unavailability of air-conditioner and presence of vinyl seats instead of fabric, whereas the VX came without matching bumpers and wheel caps. 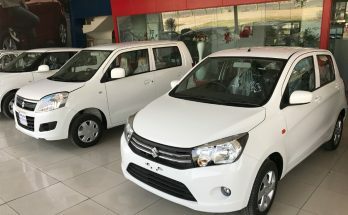 According to Pak Suzuki, about 6,734 units of Mehran VX will be produced between June 2018 to November 2018 in order to fulfill the pending orders. To avoid surplus stock, the company has asked its vendors to carry out effective material and production management for smooth production of remaining vehicles. 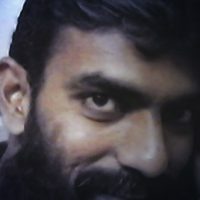 Related: United Bravo: Are We Ready to Welcome the Change? Although we might witness the end of Mehran VX in 2018, its imperative to mention that the VXR version will remain in production as there is currently no news regarding Pak Suzuki’s plans to discontinue the Mehran VXR.